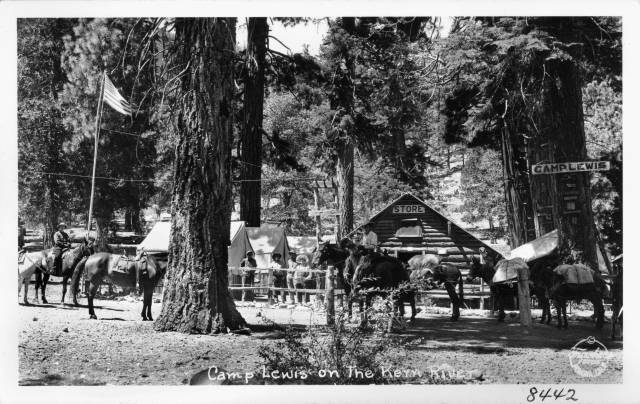 The Golden Trout Pack Station has been on the mountain for just over 100 years. Beginning in the 1910’s, as packing was morphing from military outfitting to recreational outfitting, a man by the name of Owen Rutherford opened a pack station in Quaking Aspen, California. It passed through hands from Rutherford, to a Mr. Woody and eventually to Mr. Dan Shew. In 1978, in response to the extension of the forest service road, Dan, with help, moved several of the buildings six miles down the road and replanted the pack station where it stands now. In 2005, Dan sold the pack station to Steve Day who still runs it today and can often be found out on the trail, swinging his rope and dreaming of fish. Steve is native to the region and spent his early childhood and young adult life learning how to hunt and fish. He took his first pack trip into the Golden Trout Wilderness to Summit Lake in 1990, fresh out of highschool. 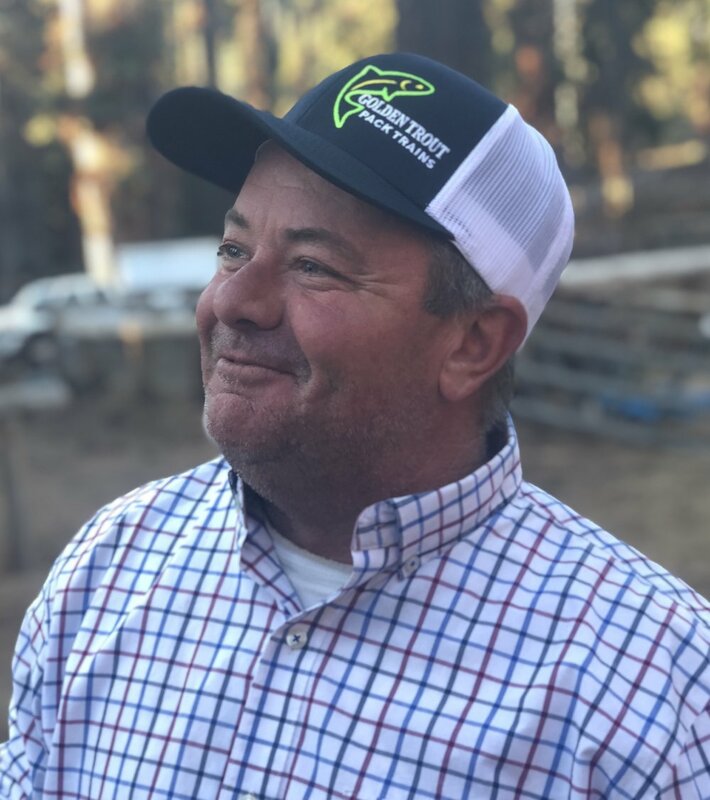 Steve spent his early years rodeoing and riding bulls, but slowed down eventually to successfully start and operate a landscaping business while running a small cattle operation and a 10-acre orange grove on the side. Steve now manages the pack station May-October and continues to run cattle in the off season. The one thing Steve loves more than riding trails on his trusty pony, is fishing the Kern. Chuck Stokke is our fly-fishing guide and the token prankster on trips. Though Stokke has fished nearly every major trout river in the continental US (and some outside), he returns each summer to assist our clients on the Kern. His nimble fingers, observant eye and amiable attitude are well-appreciated by those lucky enough to be tutored by him.